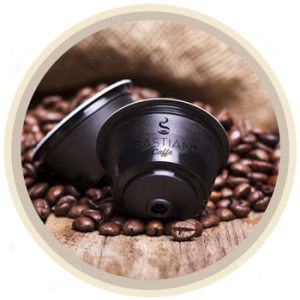 Let yourself be carried away by Bastian Caffè's unique and unmistakable taste. Offer quality coffee to your customers! Discover our solutions for your business. 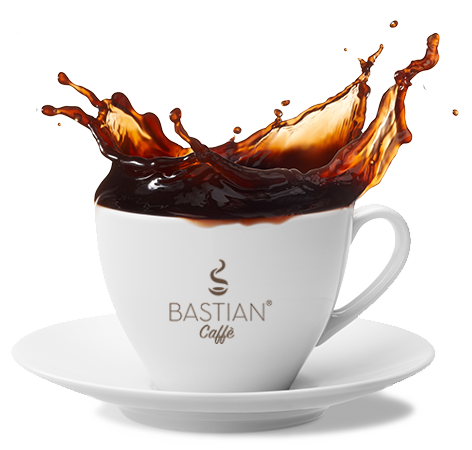 Do not give up the unique taste of coffee, try our naturally decaffeinated coffee. 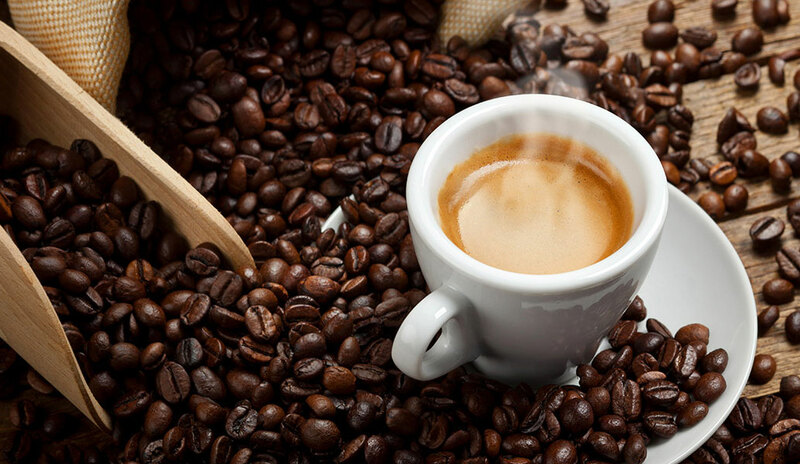 We've selected the bests qualities for each type of coffee, to give you an unforgettable taste experience. A round and delicate taste. 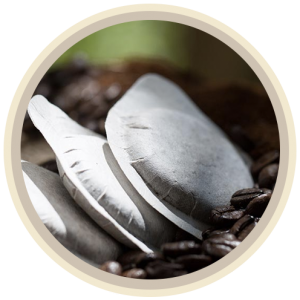 For our blends we've chosen light toasts, that make our coffee fruity, delicate, round and full-bodied. 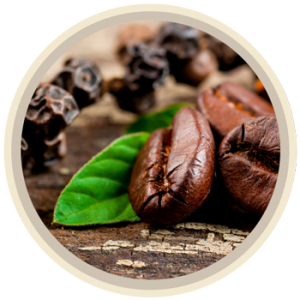 Our coffee preserves all tis organoleptic properties typical of artisan craftsmanship. 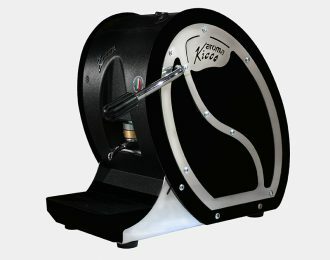 Not the usual industrial coffee, but prepared especially for you! On every occasion the right solution. Choose the right solution for you. Try our ground coffee for moka, our pods, or compatible capsules Lavazza and Nespresso, or our coffee beans. 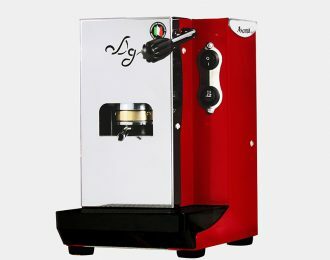 For a always perfect coffee. Simplicity and practicality, at home and in the office. 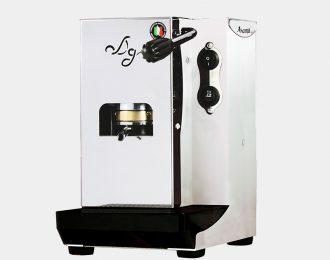 Traditional coffee for moka lovers. 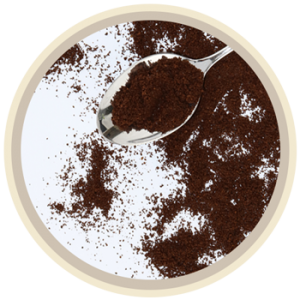 The right blend for real coffee connoisseurs. 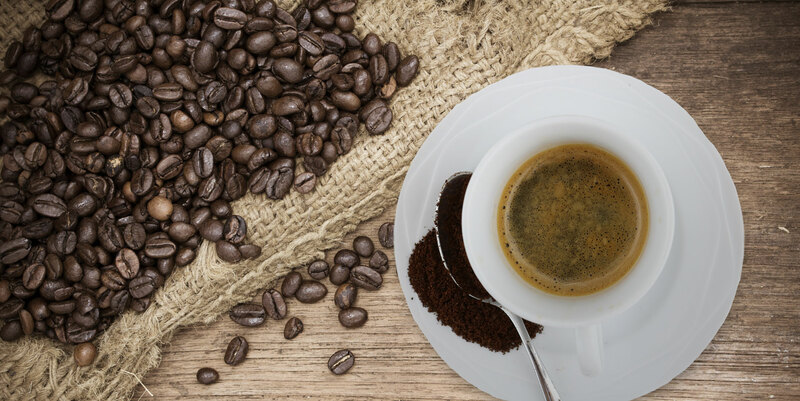 Do not give up the real taste of coffee, try our Dek Quality, made by natural caffeine extraction methods, without the use of chemicals. 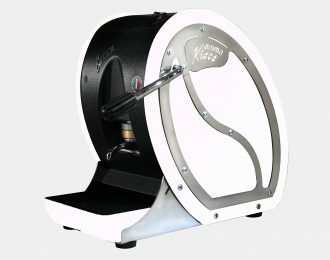 Characteristic design, innovation, funcionality, praticality of use... Each detail has been carefully studied to offer you unique tasting moments. Sign up for our newsletter to stay updated on promotions and news from Bastian Caffè world.